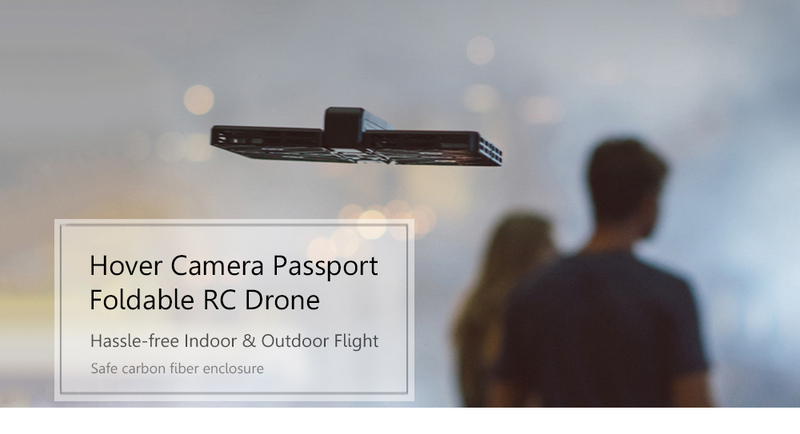 Hover Camera Passport, folded like a small notebook, can be carried conveniently everywhere. 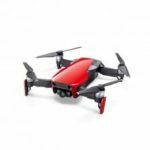 Tap the power button, release the drone, and it will automatically hover in place and keep you in the frame. 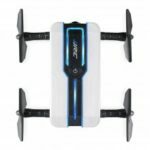 With the advanced algorithms, the UAV finds and follows you ( its owner ), recording every moment for you. Just use the preset filming modes on the App, get cinematic shots effortlessly and share them quickly to social media. 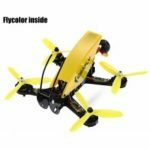 No matter you grab or release it with your hand, the durable carbon fiber enclosure conceals the propellers and makes it safe to fly. Simply fold it up when you&apos;re done and explore more fun on your next trip. 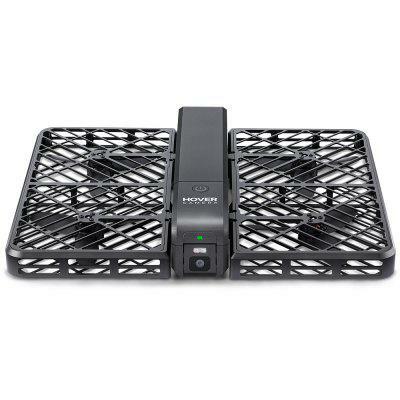 ● Multiple filming modes available on App, including Orbit, 360-degree Spin, Auto Follow Me etc.